In 2010, the Academies of the Spanish Language, the Real Academia Española in Spain and the Latin American ones, decided to remove the digraphs Ch, Ll and Rr from the alphabet. 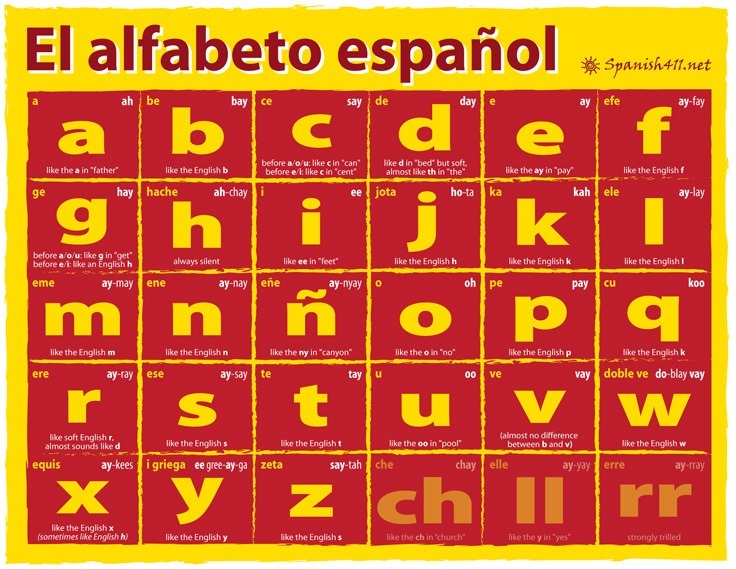 So now the Spanish alphabet has 27 letters. “We had included all 30 letters in the Spanish adaptation of A is for Activist, A de Activista written by the illustrious Martha Gonzalez of the band Quetzal. But a Spanish language musician and educator who reviewed an advance copy pointed out that the official alphabet no longer included those letters, and some school districts were not purchasing new books if they did. 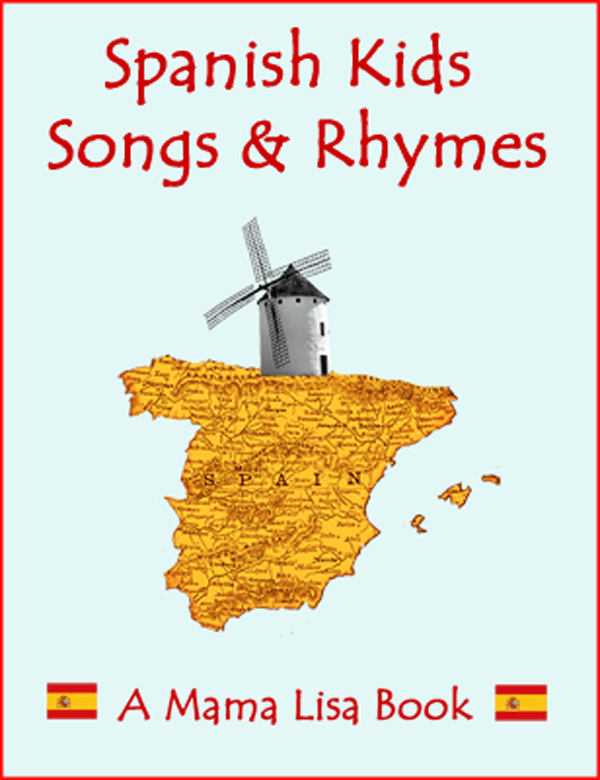 We asked around and the problem was that many Latinos in the US said they regarded this as an ‘imperialist’ imposition from Spain, and were not adopting the change in their own writing. So it’s kind of a political question for folks who are Spanish speaking from the U.S. and Latin America—of a generation that’s now having kids and grew up with a 30 letter alphabet—how they and the preschools their kids are in are handling the change. So far it seems most people are pretty attached to the 30 letter alphabet. Other publishers we’ve talked to tend to fall on political lines—the more progressive ones not adopting the new alphabet wholeheartedly. One solution suggested was to include Ch, Ll and Rr with a note that they are no longer letters, but that the sounds are still in use. We went back and forth on it, but in the end we decided to leave the Ch, Ll and Rr in, and so far we’ve received no complaints. It’s interesting with my kid being in a Spanish immersion school, because I think many school systems are adopting the new alphabet, so the next generation may not use them. But to the folks my books are of interest to—Chicano/Latino families who are of the age to have children—it is still very much part of their alphabet." Thank you for sharing this perspective on the Spanish alphabet Innosanto. We can’t wait to see your new book! Check out Innosanto’s Books at A is for Activist. This article was posted on Friday, February 5th, 2016 at 7:16 pm	and is filed under Alphabet, Countries & Cultures, Languages, Mexico, Spain, Spanish, Words & Phrases. You can follow any responses to this entry through the RSS 2.0 feed. You can leave a response, or trackback from your own site. 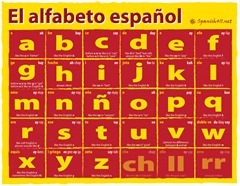 I teach Spanish and have found many misunderstandings about the Spanish alphabet. The Academia Real did not give up the letters ch, ll ,ñ or rr. They are just combined Them with other letters in dictionaries for ease. I still teach them as letters of the alphabet. Jean Jenck is only partially correct. In 1994, the X (10.º) Congreso de la Asociación de Academias de la Lengua Española voted to treat “ch” and “ll” as ordinary letter-pairs — for the purpose of alphabetization only. (So “ch” would be considered a single letter, but alphabetized just before “ci”). But in 2010 they definitively removed “ch” and “ll” from the alphabet. (http://www.rae.es/consultas/exclusion-de-ch-y-ll-del-abecedario). “RR” is not, and has never been, a separate letter. And just to be complete, I should note that Spanish is officially a pluricentric language, so every Spanish-speaking country has its own Academia. It is possible (but unlikely) that in some countries the Academia has left the alphabet in its historic form.